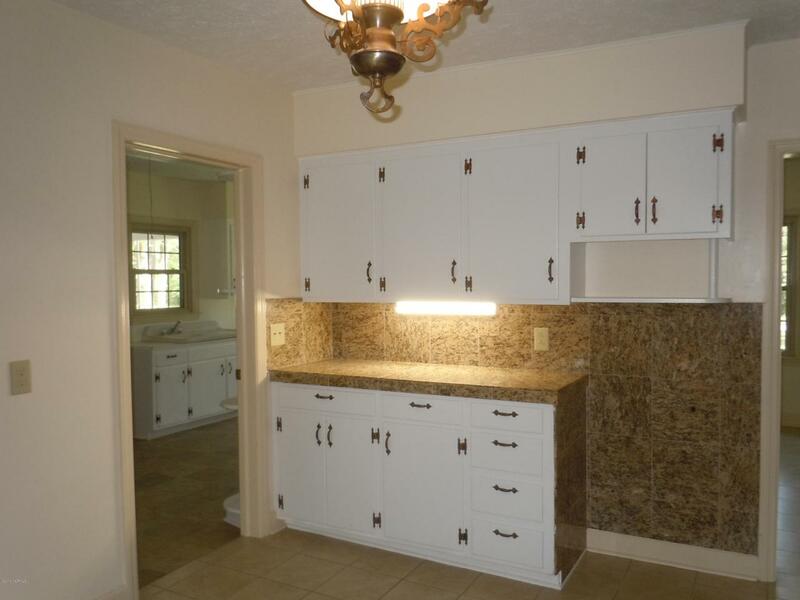 Totally renovated large 3 bedroom 2 1/2 bath brick home. Double carport with slip resistant coverage. Large patio with sink and gas line for grilling. Tons of closet and storage space-giant utility room with walls of cabinets and a pull down desk. Home has been completely rewired, new roof and new windows. Huge double shower and dressing vanity in master bath. Elegant living and dining room with crystal chandelier. Fresh interior and exterior paint. 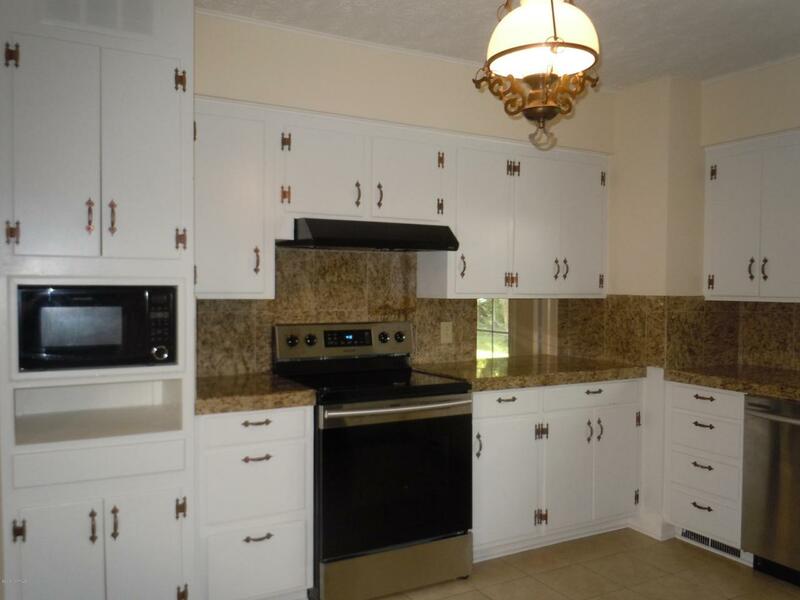 Large gourmet type kitchen with granite and new stainless steel appliances. Beautiful hardwood floors with ceiling lights and ceiling fans. 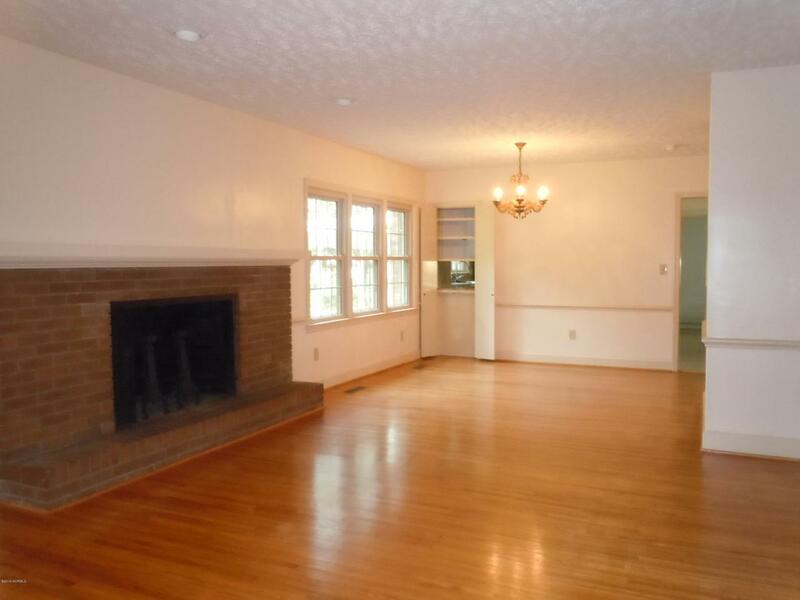 2 working fireplaces, one in the living room and one in the den. 1 bedroom can be closed off from the rest of the home. No HOA. 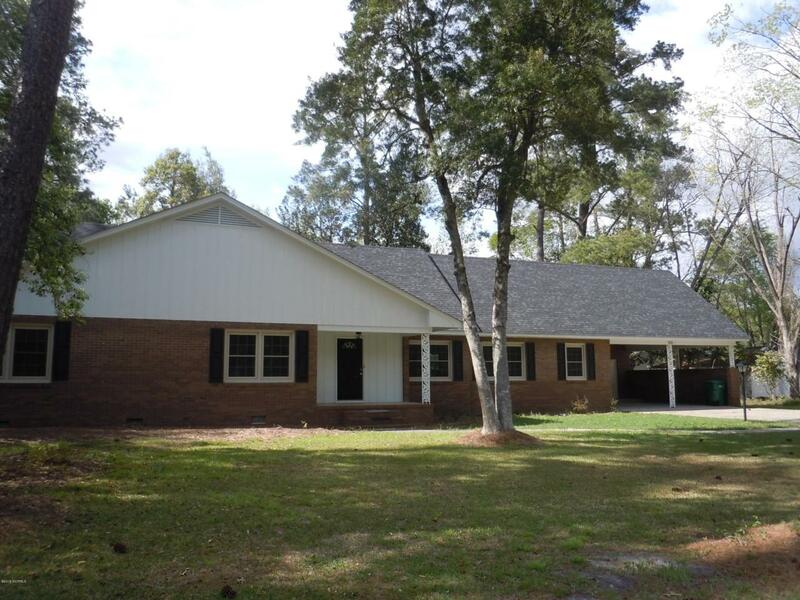 Home is located only 25 minutes from North Myrtle Beach, SC. Listing provided courtesy of Ann Little of Burroughs & Company, Llc.